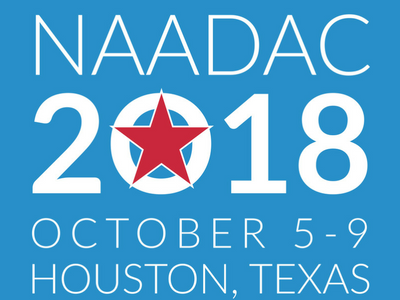 With over 950 participants, over 80 exhibitors, and over 90 presentations, the NAADAC 2018 Annual Conference: Shoot for the Stars was a huge success! Want to see more? Click the album below or here to view everything! Click the arrow buttons on either side of the photo below or use the arrow buttons on your keyboard to scroll through the pictures. Please contact NAADAC by email or by calling 800.548.0497. 2015 Annual Conference & Hill Day in Washington, D.C.